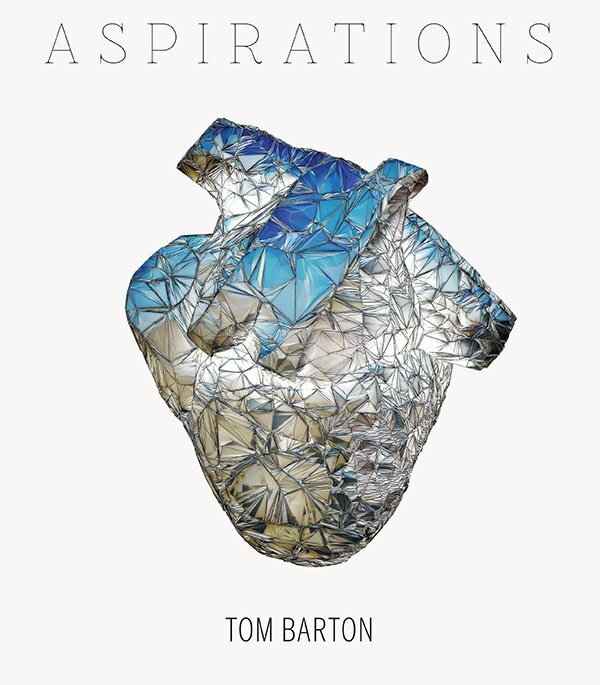 Aspirations blends genres of jazz, pop, folk, electronica and world music in a truly unique vision. Nominated for best Jazz Vocal Album in the 2015 Jazz Bell Awards. Aspirations transcends its acoustic jazz instrumentation to worlds of electronically-augmented sonic atmospheres. Tom sings original prose and wordless music pondering the self and the natural world, featuring jazz improvisation, extended vocal techniques, and live electronic looping and effects processing. The album blends genres of jazz, pop, folk, electronica and world music in a truly unique vision.